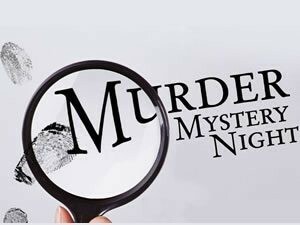 Visiting on a particular week see what's on. 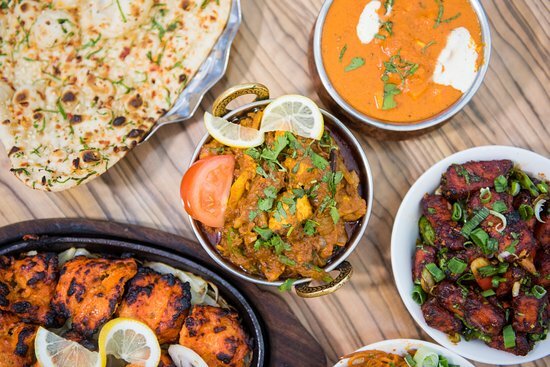 Enjoy pickles and poppadum, a selection of starters, followed by your choice of curry (served buffet style) with rice and naan plus a bottle of Cobra lager, all for £15 per person! 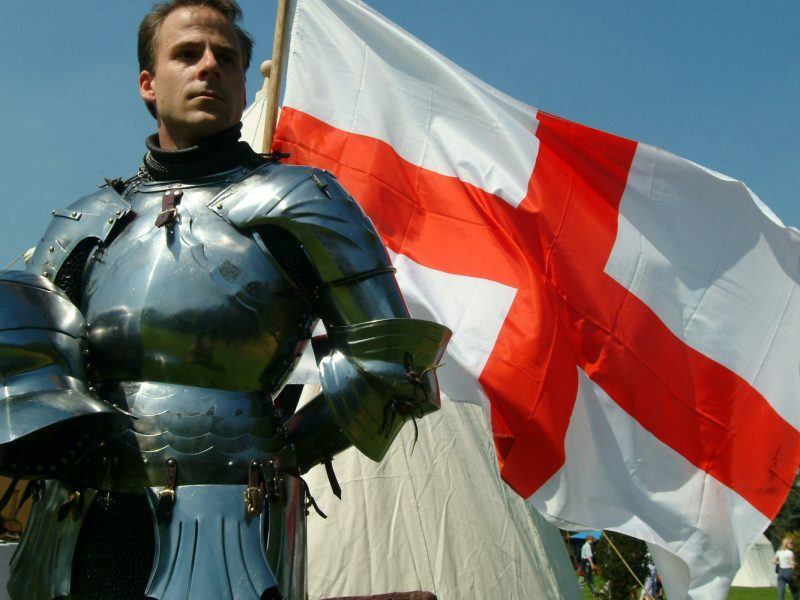 We're celebrating St George’s day this month in style with an all you can eat English hot buffet for just £15 per person, plus an English general knowledge quiz with proceeds going to Yorkshire Air Ambulance. 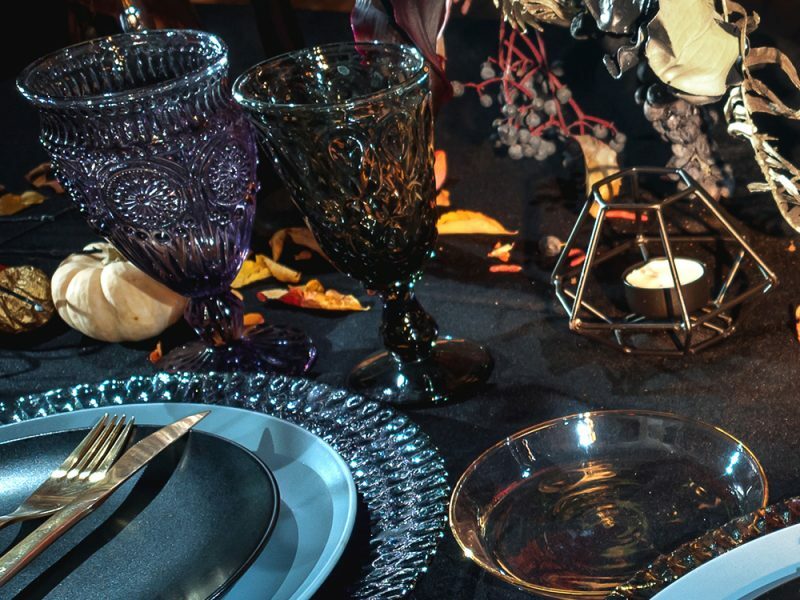 A delicious 3 course ‘dark’ dinner including tea/coffee starting at 7pm, surrounded in Gothic splendour with background music in a soft Gothic/Alternative 80’s style all for £35 per person. Celebrate in style with Styal's High Fashions, prior to the demonstration of their ground breaking SuperLoom™ to Europe's leading designers and buyers. The Directors and employees of this struggling Yorkshire firm, selling mainly to the older end of the market, hope that this invention will rocket them into the first division. 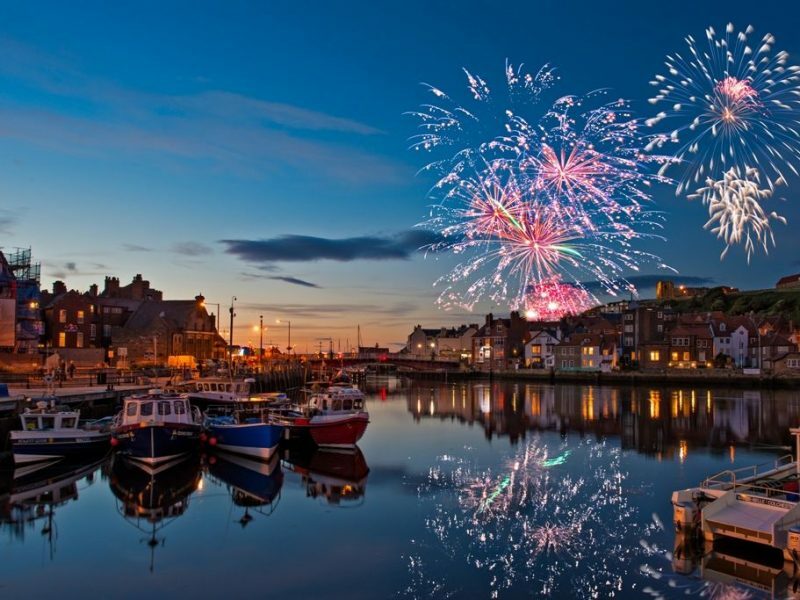 Whitby Regatta is always a special occasion for locals and visitors alike. 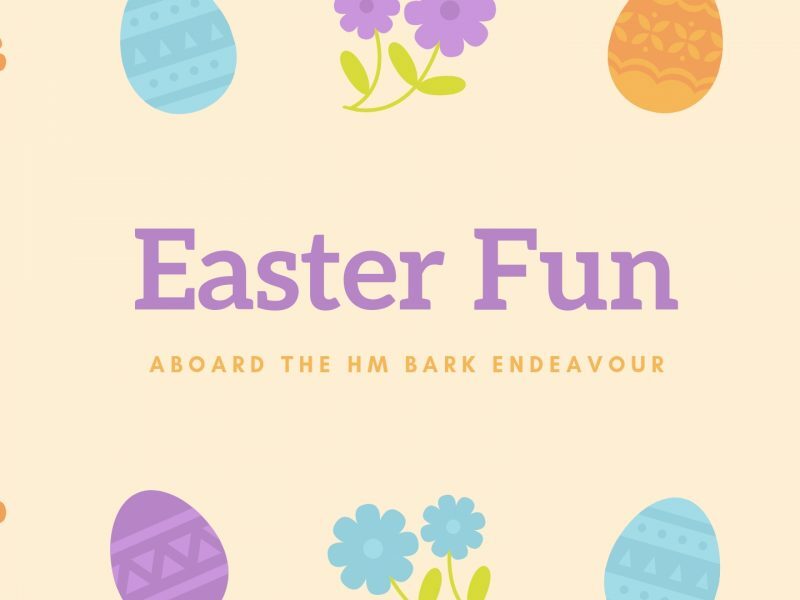 Avoid the crowds and dine aboard HM Bark Endeavour in The Orlop Restaurant, then watch the East Pier fireworks from the top deck with a glass of fizz. 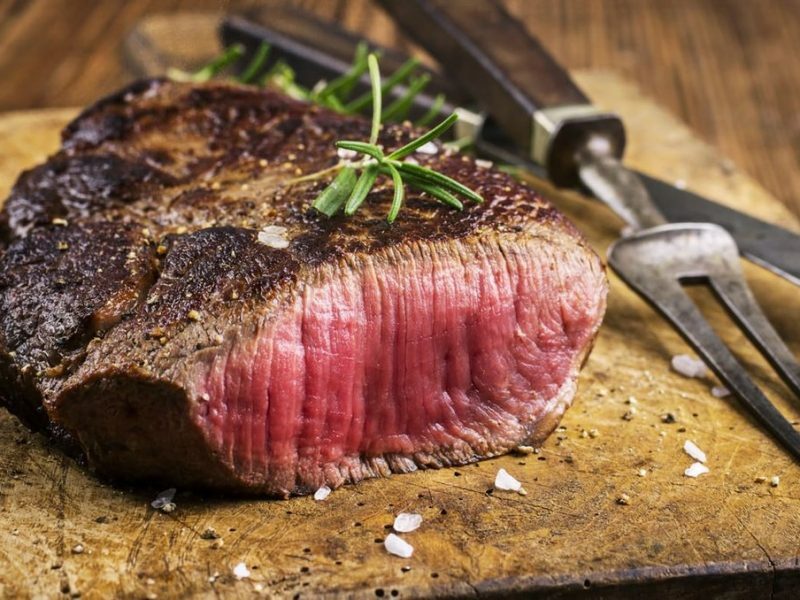 You’ll enjoy a fantastic 3 course dinner including tea/coffee and a glass of prosecco for just £35 per person. Come and join Captain James Cook and his crew on board the HM Bark Endeavour and enjoy a fun, historic and interactive experience. Climb aboard the HM Bark Endeavour and take a tour of our exhibits with our interactive map. Dine in the ambience of history and voyage beyond our fine cuisine in a mouthwatering experience.